English electronic music band Beak consists of Geoff Barrow with Billy Fuller and Will Young, who replaced Matt Williams in 2016. 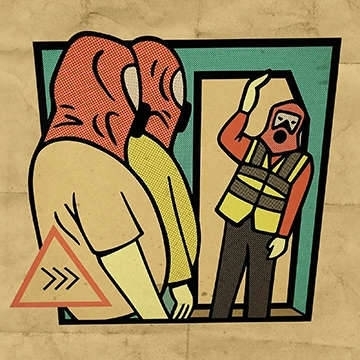 Beak released their self-titled debut album on 16 November 2009. The music was recorded live in one room with no overdubs or repair, only using edits to create arrangements.